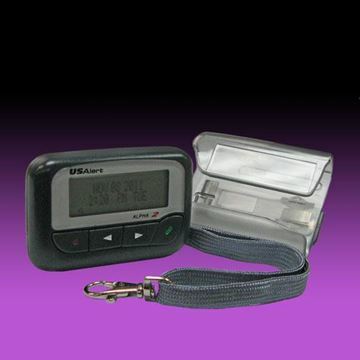 OSI International, LLC supplies pagers, paging systems, gas monitors, and accessories to the public safety, healthcare, and consumer electronics markets throughout North America. 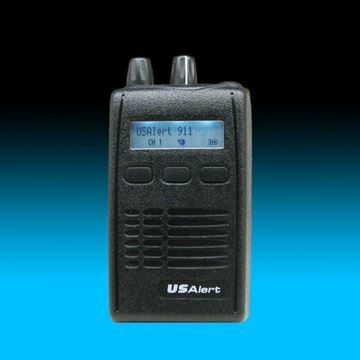 As a value added reseller of high performance products from numerous well known manufacturers, OSI International targets paging technology applications with a complete line of Alphanumeric, Numeric, Tone Only, and Voice pagers, Emergency Alerting Systems, and a number of On-site Transmitters and Mobile Communication devices. In addition to providing expert in-house technical support for all listed products, OSI can also provide creative solutions for custom system designs. 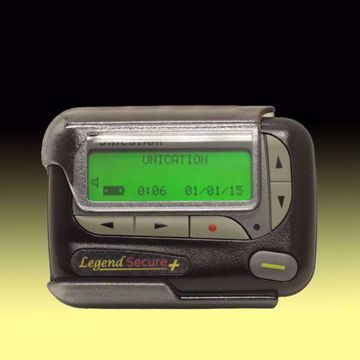 OSI’s portfolio of pagers and paging equipment includes products from USAlert, Unication, WiPath, Airspace, and Federal Signal to name a few, and is supported by dedicated and talented sales and engineering teams with extensive backgrounds in the paging industry. 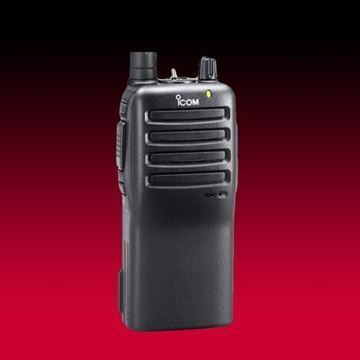 As one of the country’s leading sources for on-site communications equipment, the company has been providing customers with a combination of competitive pricing, unsurpassed service, and world class support for over 10 years. Analog VHF Portable Radio, new and complete. 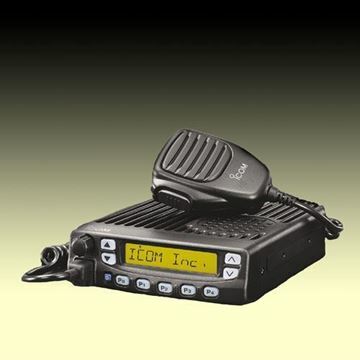 45W UHF Mobile Radio, new and complete. 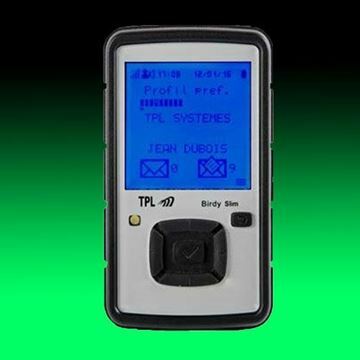 Portable with rotary channel selector, no charger, no battery, no antenna. 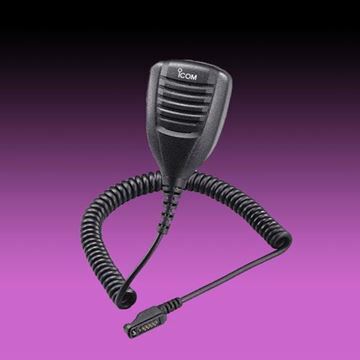 Remote speaker mic accessory, new. 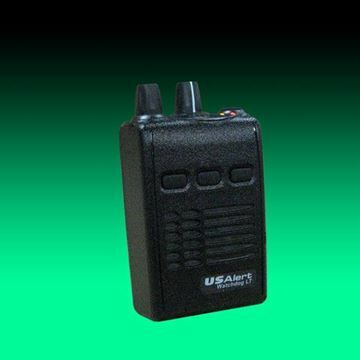 Single Unit Charger for Various Portable Radio Batteries, new. 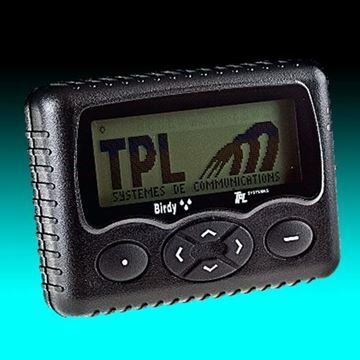 Toggle switch channel selector, no charger, no battery, no antenna. 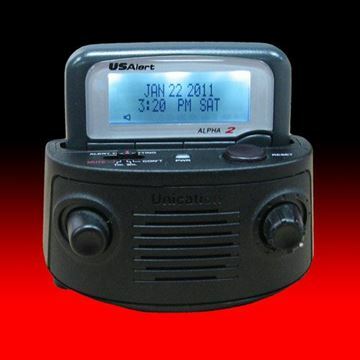 The Unication UniMAX Alert and Ring Tone Amplifier is a device designed for users who may be asleep or away from their pager or cellular phone and still need to be alerted to an emergency situation.